The revival of Atchison: it's really happening. It’s like getting picked out of the crowd on the Price is Right. All those people in the audience, ready to take their shot at winning big...all they have to do is walk on stage with Bob Barker. I wonder, did anyone ever decline? I doubt it...who could turn down a chance to go home $10,000 richer? There’s good news. Bob Barker picked Atchison. 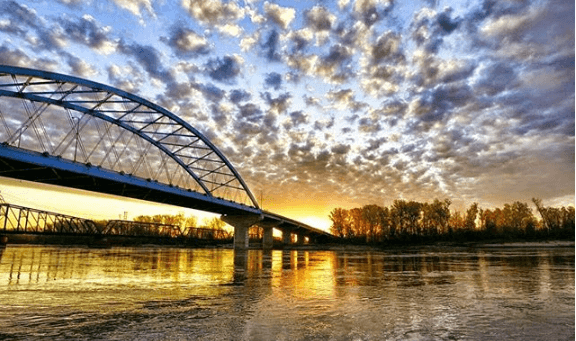 March marked the two year anniversary of the launch of this site, Atchison Online. Over the past two years, the entire community has participated in adding great content to the site and as a result, Google now ranks AtchisonKansas.com as an authority site for Atchison. 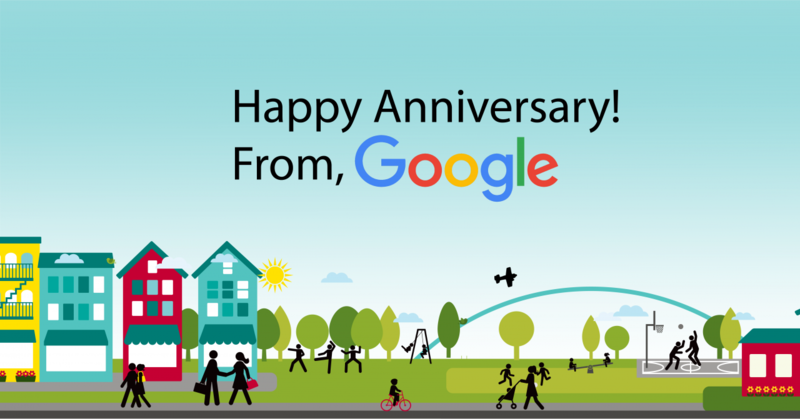 Two years to the day we launched, Google decided to bump the site up to the top 10 results for topics such as Atchison events, shopping, lodging, restaurants, businesses, and even the granddaddy of them all - "Atchison". Thanks to our website team and great community participation, Atchison now has a beautiful online presence to easily share with the world. If you aren't familiar with how websites work...here it is in a nutshell. Even though you may have the most awesome site in the world, if Google doesn't think it is...it's not. Google has to trust that you're providing quality content that matches what people are looking for. Sometimes a website will jump right to the top of the search index if it is about something that no one else has a site about. You are then the authority site on that subject. However, it gets tougher when there are already many sites about the topic you start a site on. 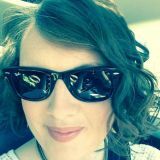 And even tougher if you do what we did - put a brand new site on an existing domain name that Google had already banished! 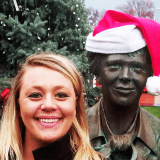 You've heard the history of Atchison's homegrown celebrity, Amelia Earhart. You've been captivated by the tales of Haunted Atchison. 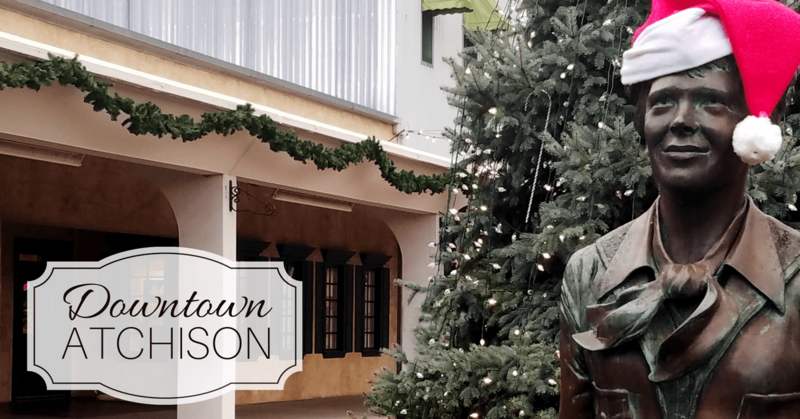 Discover the inside secrets that make Downtown Atchison the perfect Christmas shopping destination.